Cheryl Cole has shocked us all with the news that she’s now a married woman! The 31-year-old star wed boyfriend of just three months, Jean-Bernard Fernandez-Versini, in a secret ceremony in the Caribbean earlier this month. This is the second marriage for Cheryl, who divorced from footballer Ashley Cole back in 2010 after allegations that he’d been unfaithful. 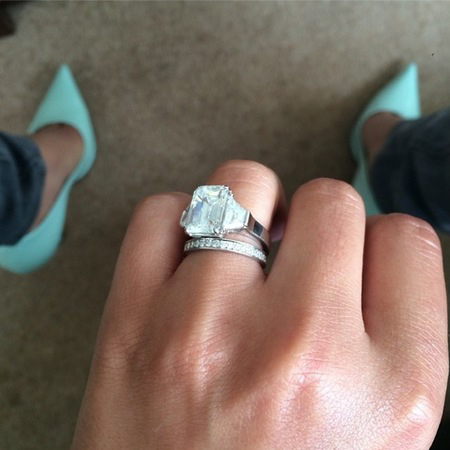 Congratulations Chezza, we couldn’t be happier for you!